UF pharmacists and pharmacy students are part of an international community. As one of the leaders in international pharmacy education, UF provides several opportunities for our students to learn and practice internationally. Global health outreach trips happen every year in March. 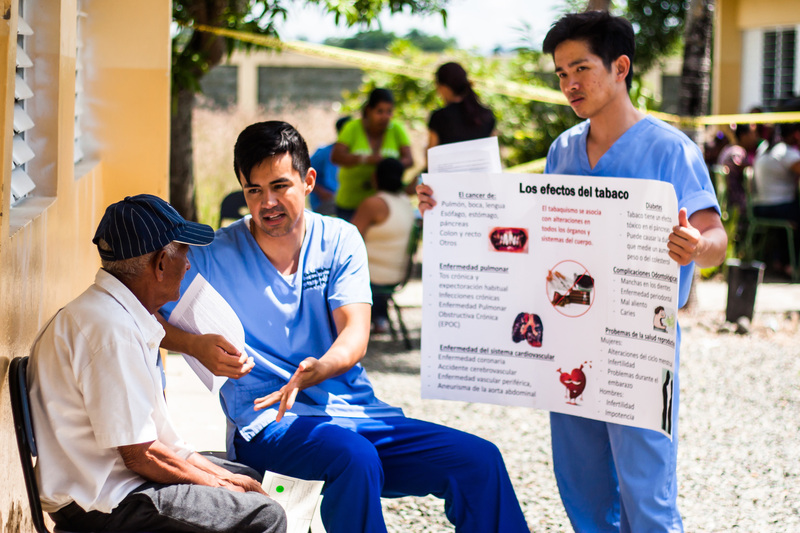 These programs are dedicated to providing health care in underserved populations in Central America and the Caribbean. 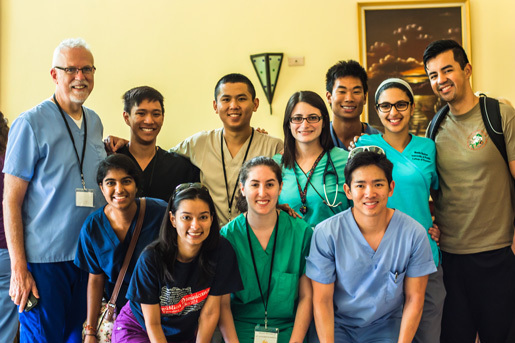 Students and faculty travel to a designated country where they work closely with local health care professionals to provide health care to areas that have limited access to care. These programs last a week to 10 days and are organized by faculty and students independently of the curriculum. Short study abroad programs are elective courses which allow the students to learn about heath care in other parts of the globe. After preparatory work, students spend two weeks guided by a faculty member exploring general health care and pharmacy-specific activities in the host countries. Current travel opportunities include Germany, Scandinavia, Ireland and the United Kingdom, and Italy and Malta. Future opportunities include Japan, Australia and New Zealand. International advanced pharmacy practice experiences, or APPE, happen in the fourth year. 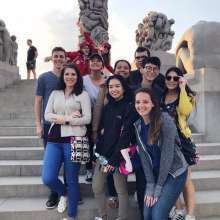 As part of their assigned APPE schedule, students can apply for the opportunity to complete one of their four week elective APPEs in a foreign country. Students experiences are tailored to the site where the APPE is offered, but all of them provide insight into health care in the host country. Current international APPEs are in Germany, the United Kingdom and Spain. The Global Gator Gathering occurs every two years during the course of a long weekend in June. The program includes recreational activities, a continuing education symposium and a formal dinner. 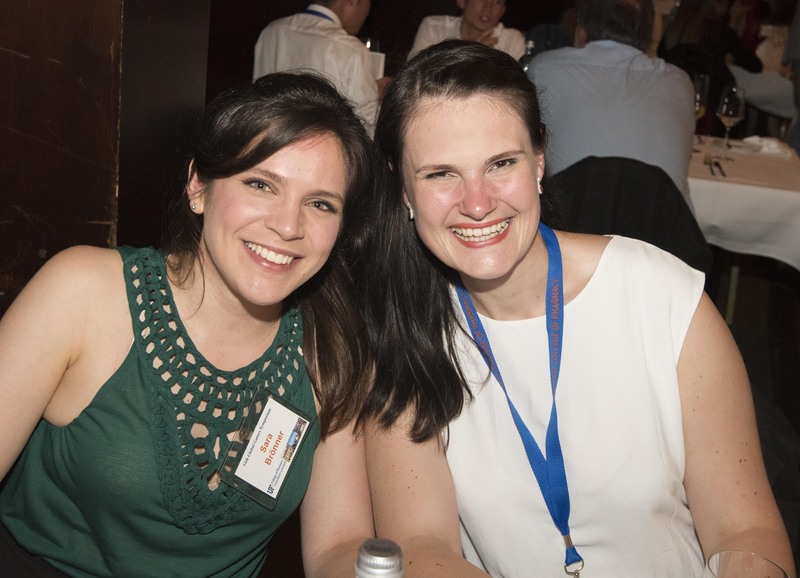 The Global Gator Gathering was originally created as a meeting for friends and alumni of the College of Pharmacy to come together from around the world to connect and reconnect. All faculty and students are invited to attend. Becoming a Gator means becoming part of the Gator Nation and the Gator Nation is everywhere.